On Tuesday afternoon, four days after a jury acquitted Minnesota police officer Jeronimo Yanez of all charges in the fatal shooting of 32-year-old Philando Castile, authorities released police dashboard camera footage of the moments leading up to Castile’s death. Millions of people had already seen the video of the shooting’s immediate aftermath, which was famously filmed by Castile’s girlfriend, Diamond Reynolds, and streamed live on Facebook. The killing occurred on July 6, 2016 in Falcon Heights, Minnesota, when Yanez pulled over Castile for a traffic stop. According to Yanez’s testimony, he feared that Castile—who had informed him upon being pulled over that he was in possession of a firearm—was reaching for his gun, so shot him dead in self-defense. Reynolds maintains Castile was reaching for his identification. Mr. Castile starts to answer, but is cut off by Officer Yanez, whose voice is now raised. “Don’t pull it out!” the officer yells. “I’m not pulling it out,” Mr. Castile says, and Ms. Reynolds also tries to assure Officer Yanez that her boyfriend is not grabbing the gun. Officer Yanez again yells, “Don’t pull it out!” Then he fires seven shots, fatally wounding Mr. Castile. “I wasn’t reaching,” Mr. Castile says softly just after the gunfire stops. 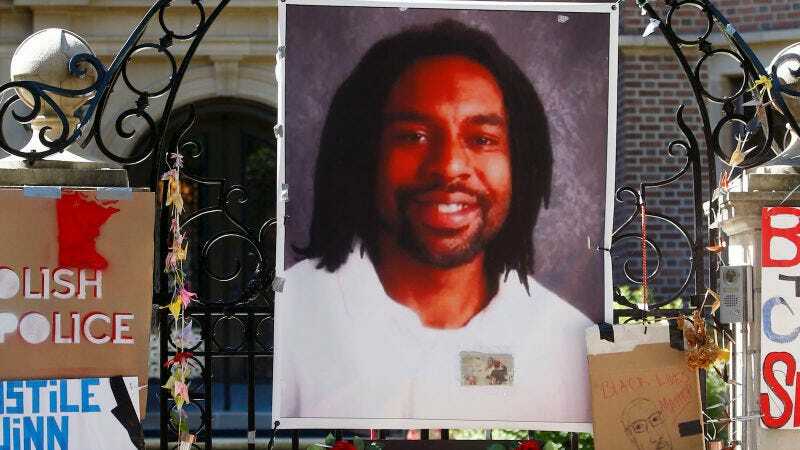 One cannot determine from this video the precise position of Castile’s hand when he was shot five times, only what he said, and what Reynolds said, and how suddenly there was nothing either of them could have said to stop what happened next.